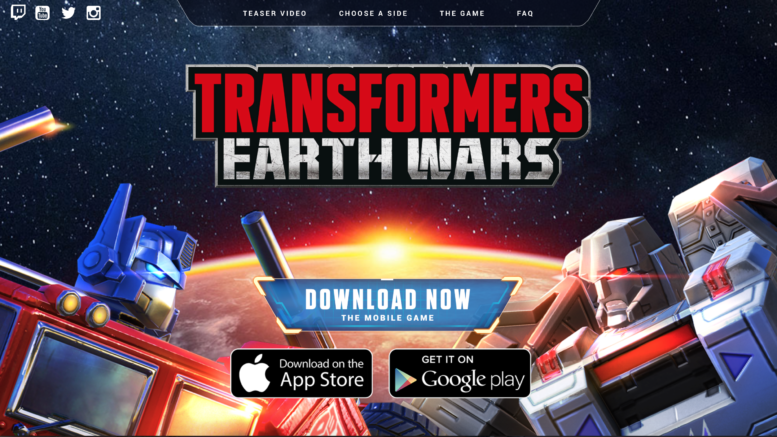 The Alchemist Prime Core is one of 12 Prime Cores in Transformers Earth Wars which offers the Power of the Primes to enhance the equipped bot’s abilities. Each bot is able to equip a single Power Core to enhance their abilities, with the 12 Prime Cores qualifying as the best of the Power Cores in the game. TFEW allows players to open a Prime Core from gathering 5,000 Prime Core Chips which are earned from a variety of weekend events. 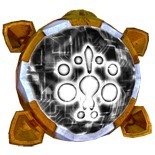 Unlike the Amalgamous Prime Core which only works on bots durning there Special ability, the Alchemist Prime Core works on both Special Abilities and regular attacks. The Core works like this – all of the damage from your attacks heals your bot, so the more you level the core the more health you regain. Bots that are best suited for the Alchemist Prime Core are those with high DPS and those with a Special Ability that does a large amount of damage as well as bots used in outposts on defense. Star Saber, Grimlock, Skylynx, Swoop, Tigerhawk, Elita-1, Snarl and Sentius Magnus are all good fits for the Alchemist Prime Core. Be the first to comment on "TFEW: Best Bots for Alchemist Prime Core"